Casey graduated from the University of North Dakota, with a bachelors degree in Kinesiology with an emphasis in Physical Therapy in the spring of 2018. 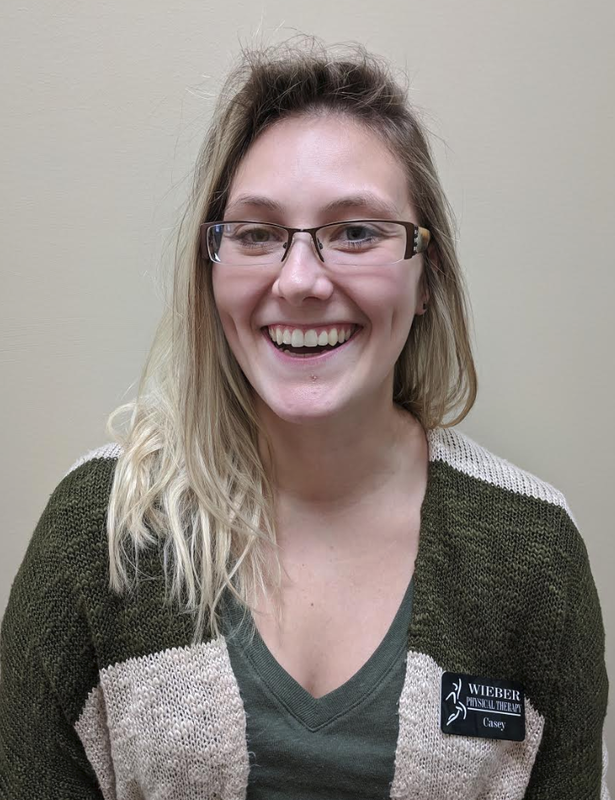 Her last semester was filled with her internship at EXOS as a performance specialist in Grand Forks, ND where she trained several different athletes from various levels. She gained a passion of working with athletes and being able to help improve their physical fitness. Currently Casey is applying to physical therapy schools across several states which she hopes to attend in the fall of 2019. She is very eager to gain knowledge about physical therapy while being a scribe for Dave. Casey enjoys running, working out, hunting, being at the cabin, and spending time with friends and family. Thumb Pain: Where Is the CMC Joint and Why Does It Hurt so Bad?